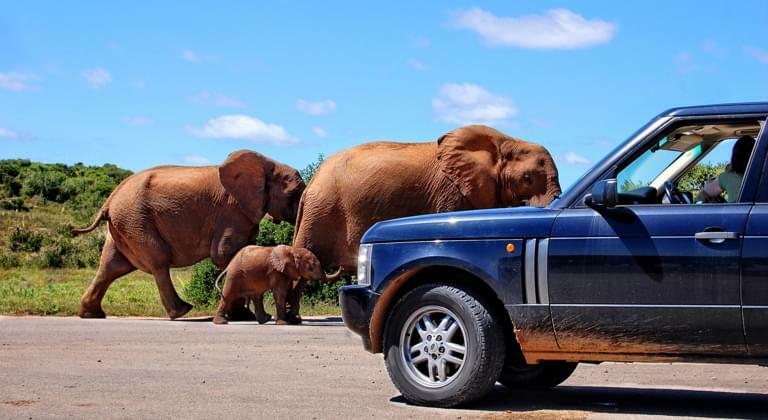 Rental car Zambia: On the road in the "Wild Heart of Africa"
Look forward to an unforgettable journey through Zambia by rental car. Here you will experience the authentic Africa with exciting cultures and a unique animal world. 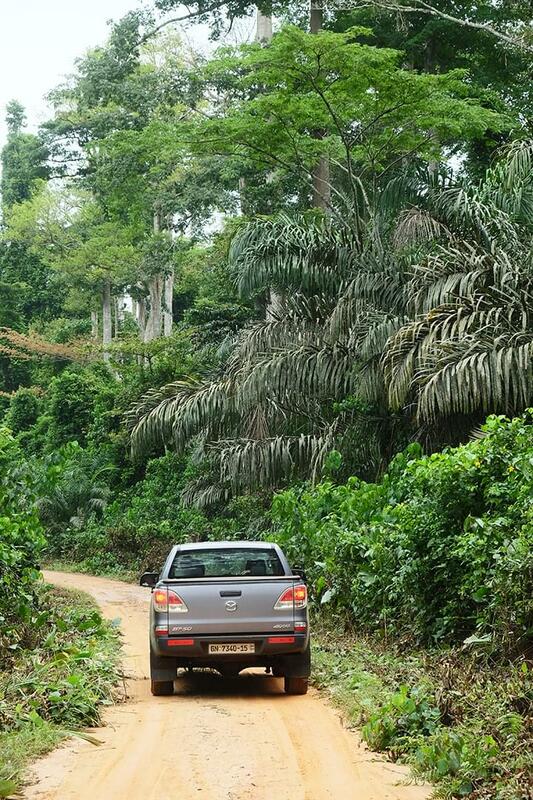 Book an experienced guide, get into your rental car and explore the breathtaking landscapes on your own. You can find the right vehicle for your trip to Zambia on Dirveboo.com. Simply compare the offers of the car rental companies and book your dream car at the best price. Where can I find car rentals in Zambia? Pick up your rental car directly after your arrival at one of the car rental companies at the airport. In this way you can start your holiday in Zambia flexible from the first moment. The Kafue National Park is a real insider tip in Zambia, where not many tourists are spotted. So if you want to observe the wildlife of Zambia in peace and quiet, Kafue National Park is the perfect place. Watch hippos, birds and elephants drinking. Here you will experience the true Africa! The North Luangwa National Park is known for its exciting "walking safaris". 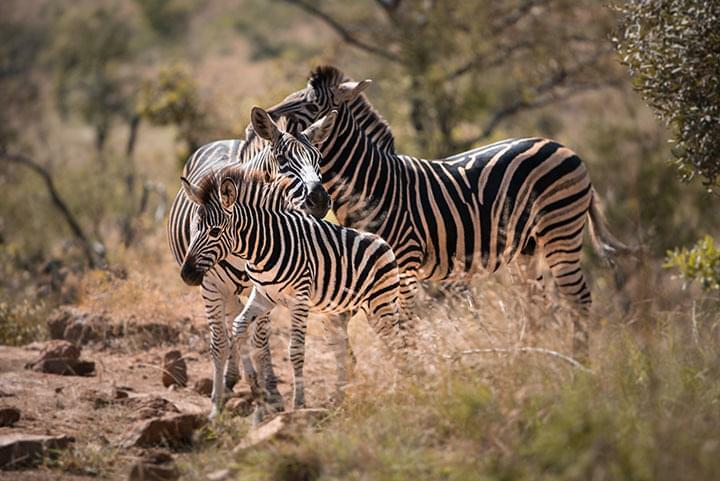 Leave your rental car and follow lions, zebras and many other animal species with a ranger on foot. Your thirst for adventure is guaranteed to be satisfied here. If you are in Zambia, you should definitely visit the Victoria Falls. The famous waterfalls are located between Livingstone and Victoria Falls on the border to Zimbabwe and will take your breath away. A definite must-see on a trip to Zambia!